Memphis Lightning are a group of rocking Blues men, taking a quality sound everywhere they go. Rocking up the sky's with classic and original hits. 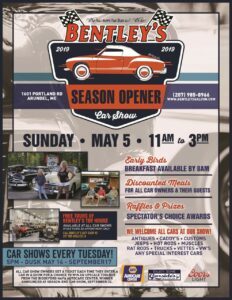 It's also our first car show of the season from 11 am til 3 pm. 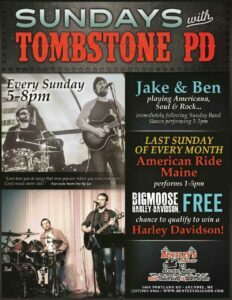 This band is a favorite with the car show enthusiasts & the saloon's! !